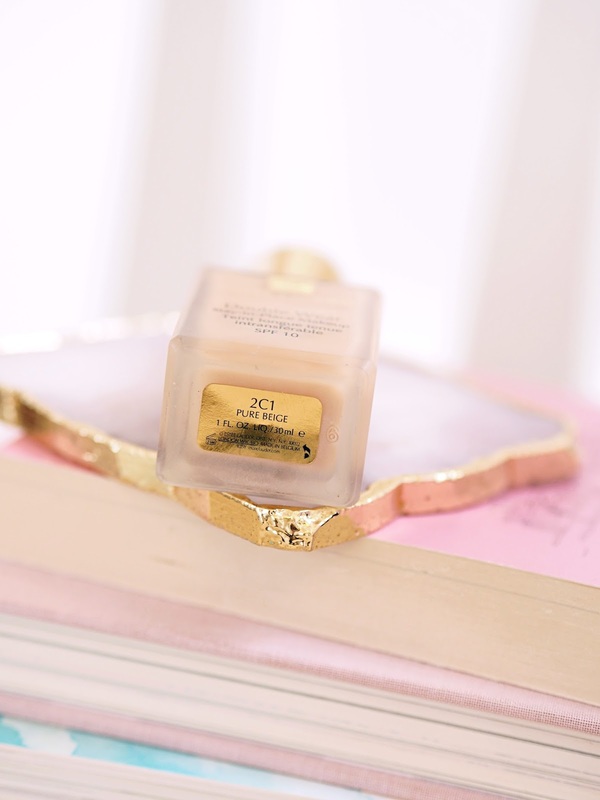 I have many holy grail products, I love beauty remember! 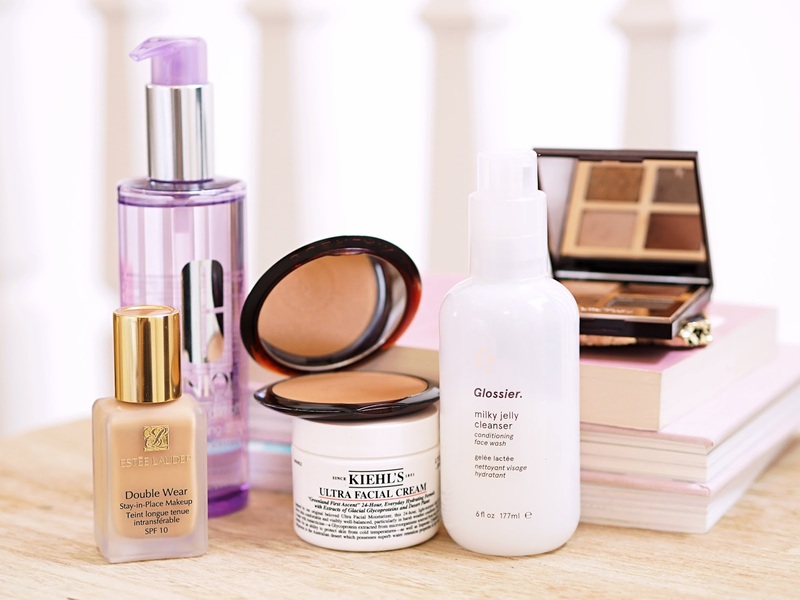 However, I have managed to narrow it down to six products I couldn't live without. So here goes! A very simple product, but one that has totally saved me from a reactive bout of acne back in October. 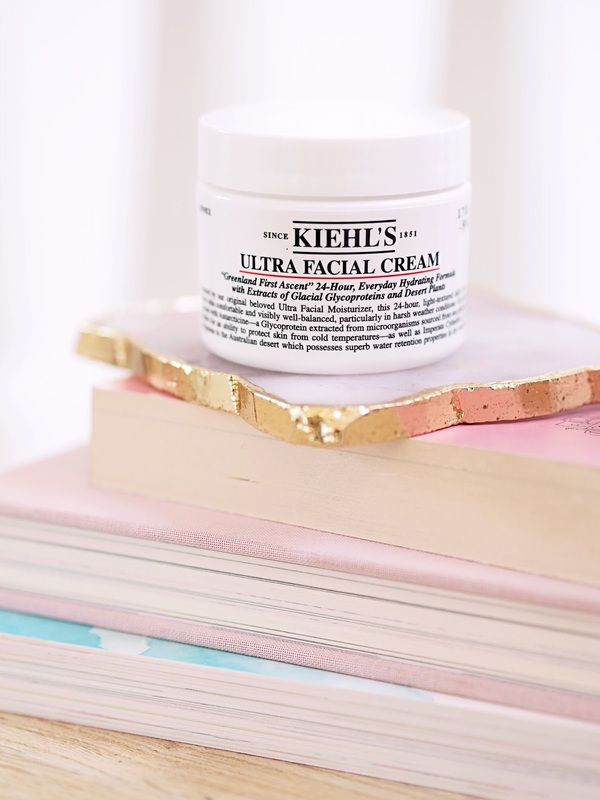 I use only this, both day and night at the moment, and the stripped back routine has really worked wonders. 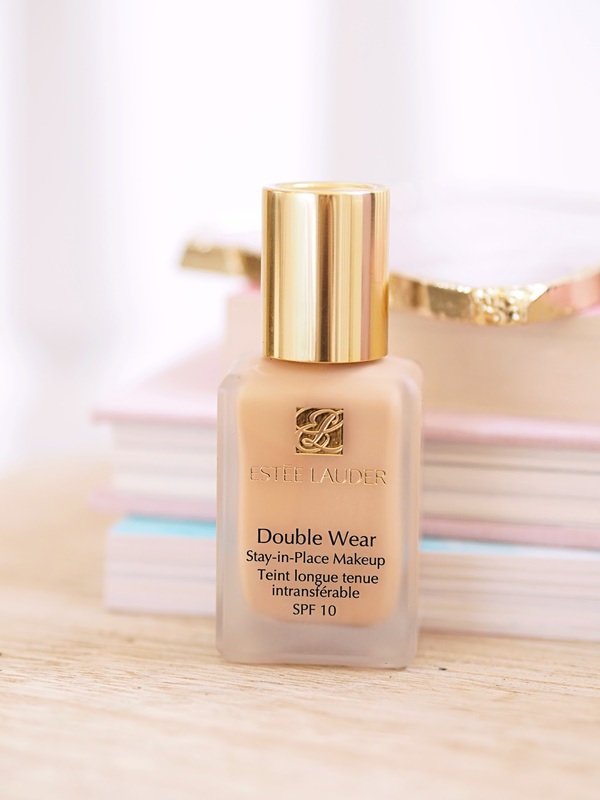 This has been my favourite foundation for who knows how long, 10 years maybe!? 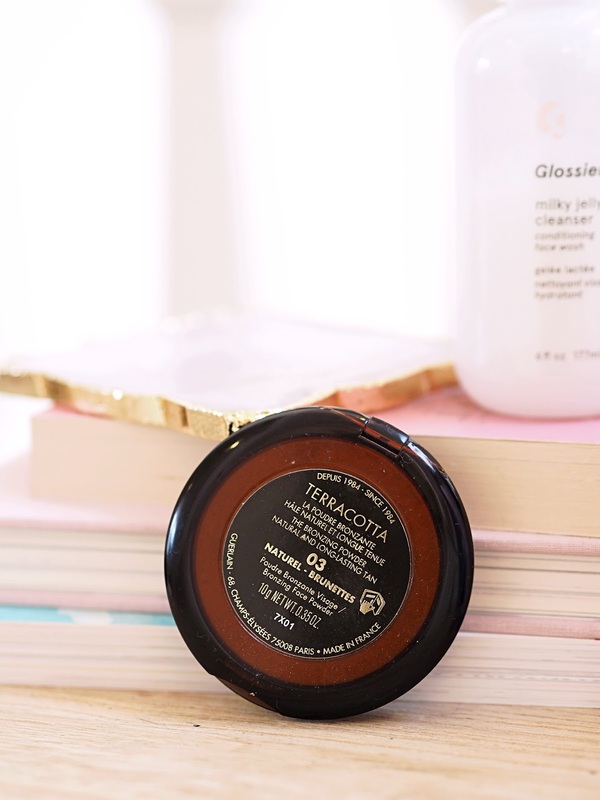 It is full coverage, doesn't break me out, and stays put absolutely all day. This is a newbie to my collection, however wow, just wow. 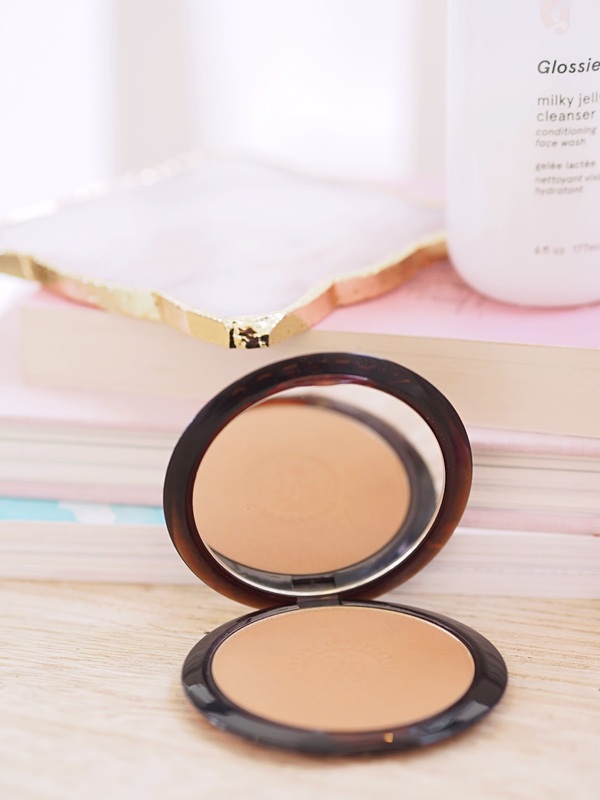 The perfect bronze that isn't orange, brightens up my face and is also simple to contour with. Totally mistake proof! This might seem a bit out there for a yearly round up, but I honestly wear this every day. It may look a *little* scary in the packaging for day to day, but it is so buildable and wearable. I go in with the redish shade all over the lid and highlight the inner corner. 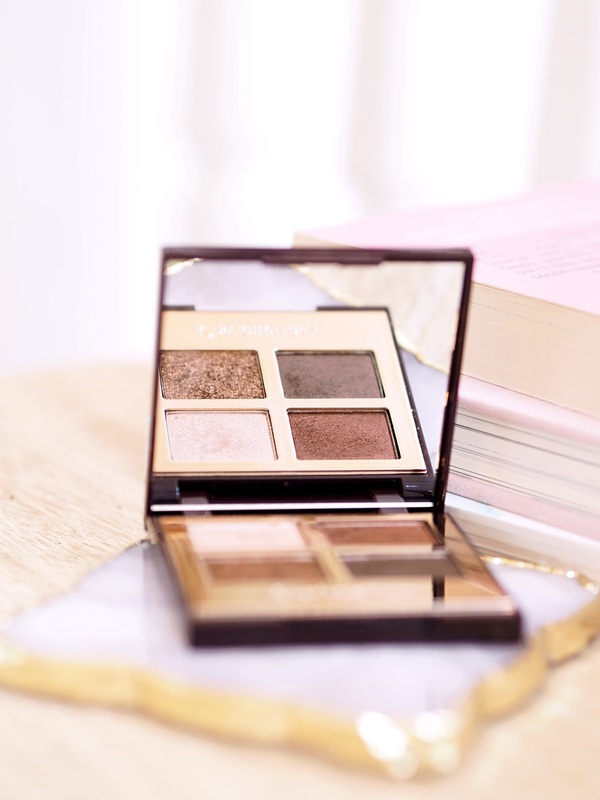 For evening looks I do the same but just darken up the crease! 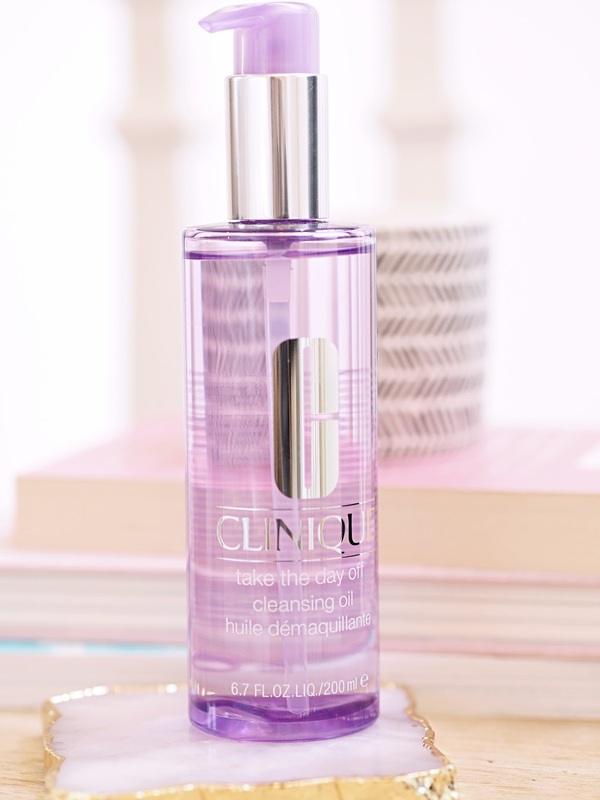 Want something that takes all of your makeup off in seconds? And I mean, seconds. This is it, just rub over dry skin, all over (including eyes) and it melts everything away. Simply swipe with a hot flannel and you're done. I will never be out of this stuff! Back up already purchased. 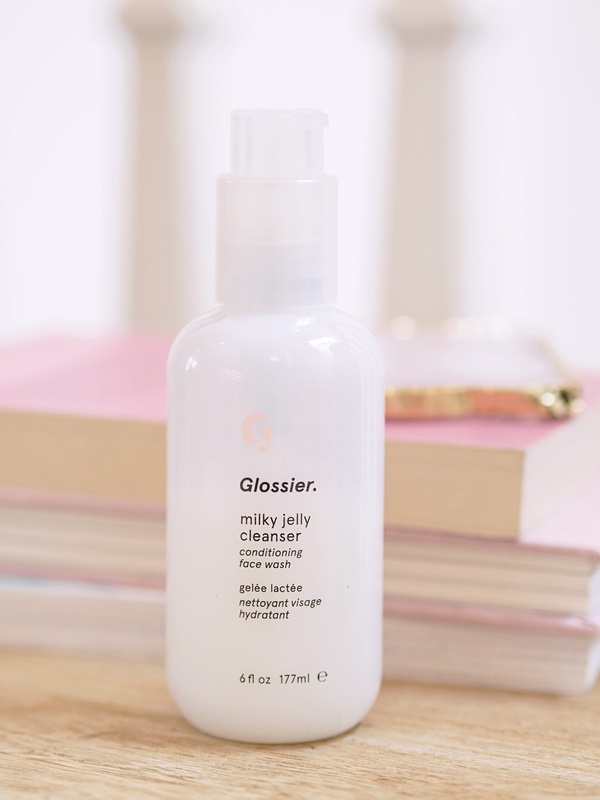 I have an entire post on its way about Glossier, but for now, know that this cleanser, although probably the newest to my collection, is my favourite of all time. I saved the best till last of course! I use this after take the day off in the evenings, and every morning. 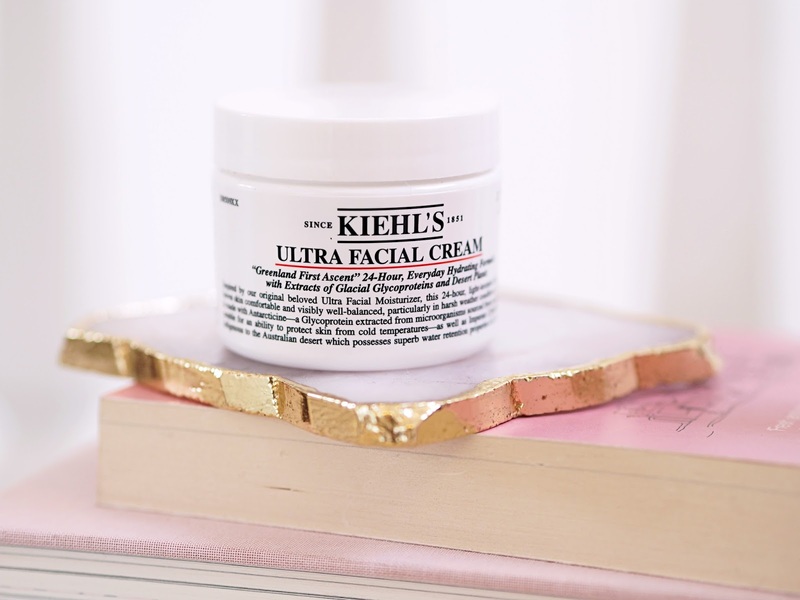 Since using my skin has never been so clear, soft and even. Highly recommend my friends, and only £15! What would your 2017 favourites be? Are there any from here you would like to try out in 2018?